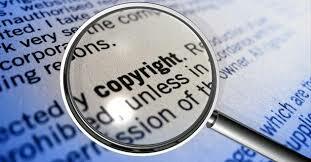 This entry was posted in MyBB, Search Engine Optimization and tagged mybb seo on February 28, 2015 by Tan Tuohy. This entry was posted in MyBB, Search Engine Optimization and tagged mybb seo, pagespeed on February 23, 2015 by Tan Tuohy. 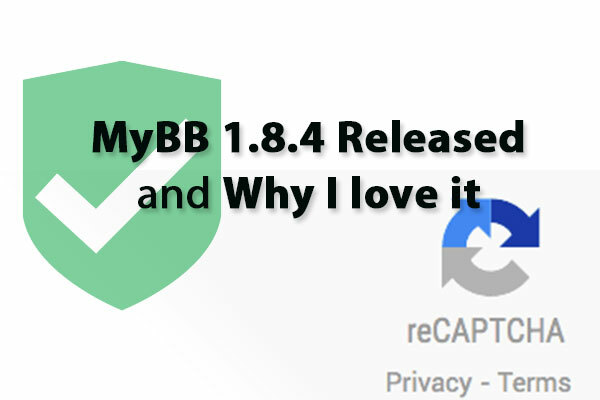 As many of you know the MyBB Group released MyBB 1.8.4 out to the wild February 15, 2015. Below are the highlights from the official announcement. This entry was posted in MyBB and tagged mybb, mybb 1.8 on February 19, 2015 by Tan Tuohy. FlatOne is a Responsive MyBB Theme for MyBB 1.8 that is really unique to say the least. No joke. One feature will blow your mind away. If you’re looking for a MyBB theme that can be tweaked to fit your branding and looks great on smart phones, tablets, and desktop computers then look no further. According to GlobalWebIndex, a whopping 80% of internet users own a smart phone. You can bet they are searching, viewing, and interacting with websites on their mobile device. Here is another stat that is important: users usually leave a web page in 10-20 seconds after visiting or earlier if they don’t find value according to Nielsen Norman Group. FlatOne is a responsive theme for MyBB that is visually appealing on both mobile devices and desktop computers. Users on small devices will be able to view information on your forum easier and this is a good thing. Happy visitors and members is a key point for forum growth. Responsive – FlatOne is an amazing theme that looks simple, but is very smart. Resize your browser to a certain point and the theme will “snap” into place for a better user experience on small devices. Change Theme Settings – Every user can change the theme to their liking via Theme Settings page. Font, forum width, buttons, table elements, form elements, background – and much more can be personalized. This is mind-blowing and I invite you to check out the demo (link at the end). Fast, HTML5 Tableless Design – There’s hardly any images to load. We value page speed because we find that slow themes can bring dissatisfaction to forum members and visitors. Remember: happy members and visitors is key to a successful forum. Theme Details – for screenshots and other details we missed in this post. View Demo – for those that love Demo’s as much as we do. 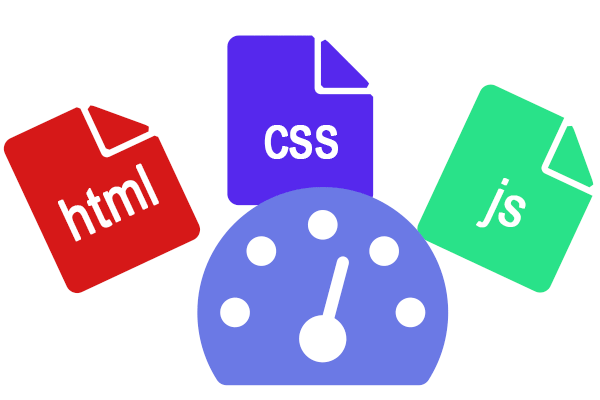 I leave you with a question: Do you think a responsive theme is important? Leave a comment below. This entry was posted in MyBB and tagged mybb theme, responsive theme on February 14, 2015 by Tan Tuohy. MyBB is the forum software of choice for hundreds of thousands of forum owners around the web. Without doubt, MyBB has proven to the masses that it’s free and open source forum software can power your next forum community exceptionally well. 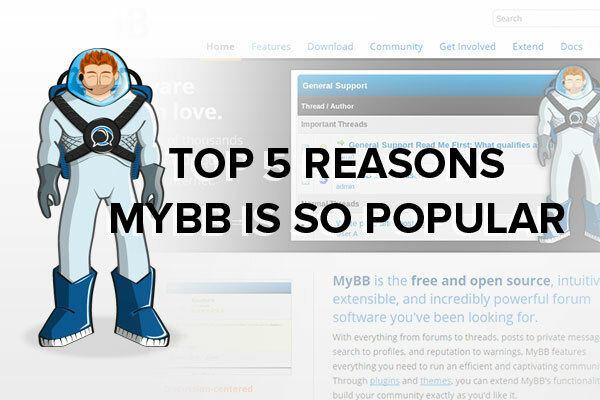 Below are the top five reasons MyBB, I think, deserves recognition. If you’re brave, check out the ThemeFreak community forum that is powered by MyBB. The MyBB Community Forums is amazing, in part, because there are many users that help each other (for free). The threads that I see with zero replies, most of the time, don’t even directly relate to MyBB forum software. It’s important to note that the moderators and administrators are friendly and try to be professional. It fits my budget and yours too. There’s no yearly upgrade fee or purchase price to add on top of your hosting cost if you’re working with a small budget. It’s open source to boot. I won’t dwell on why open source is beneficial, but believe me, open source is a good thing. MyBB isn’t forum software that is bloated with features that you don’t need like many other forum software such as vBulletin. At the end of the day a forum is a place to exchange information. MyBB lets users interact with each other exceptionally well. There are many themes here for MyBB 1.6 and not many for MyBB 1.8, but the quality of themes are decent. In my opinion, quality trumps quantity. 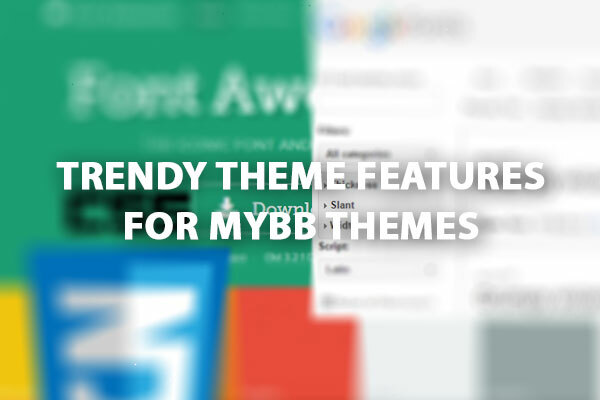 If the free themes don’t suit your taste, you can always take a look at MyBB themes we’ve created for 1.6x and 1.8x. The MyBB Group has been actively developing the forum software for years. Not everyone will agree with me, but I believe that infrequent yet stable releases are better than lots of buggy releases. A healthy amount of developers have created free and commercial plugins for MyBB. There isn’t a large number of plugins so if you’re looking to turn MyBB into a fancy content management system you will be very disappointed. However, if you need a forum that is secure and gets the job done fast, MyBB is a great choice for your next forum. In conclusion, if you’re thinking of using MyBB for your next forum and don’t need all the bloat ware that comes bundled with many other forum scripts, you will be pleased. 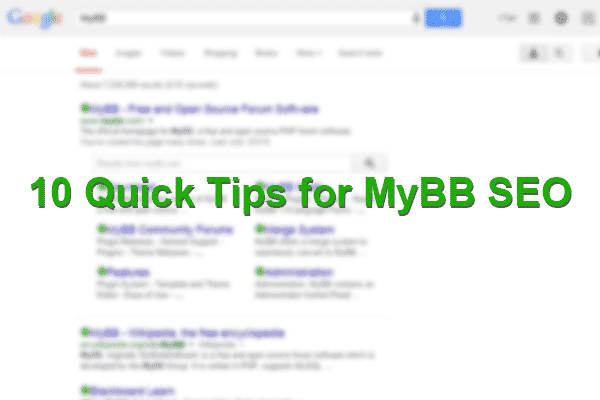 I leave you with a question: will you be using MyBB for your next forum? This entry was posted in MyBB and tagged mybb on February 13, 2015 by Tan Tuohy.